Nidhhi Agerwal is now Tollywood's Hottest Girl. 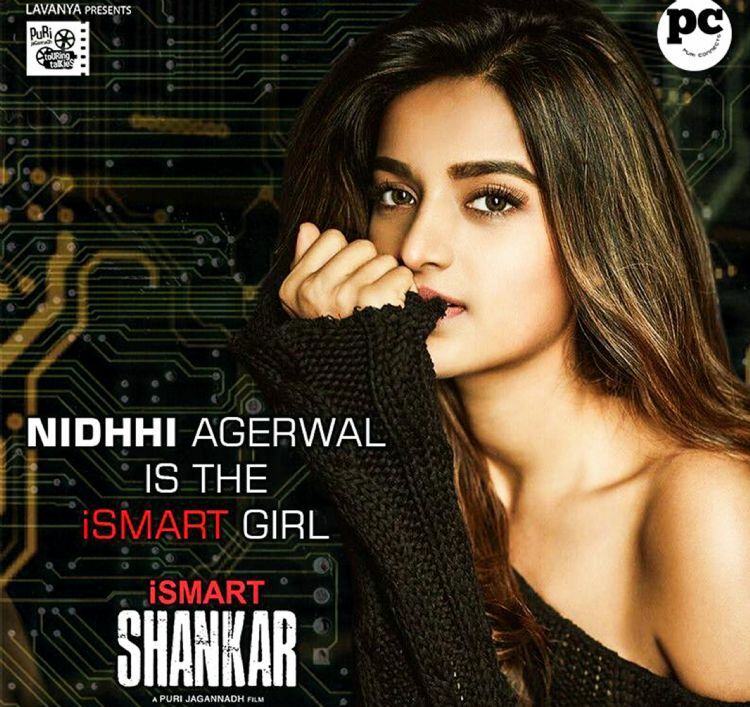 Nidhi confirmed for Ram, Puri Jagannadh's upcoming movie iSmart Shankar. Nidhi's stunning Poster is released on Monday. Directed and written by Puri Jagannadh. Nabha Natesh is also acting with Ram Pothineni in iSmart Shankar.